Disqualification of any individual whom New World Development has reason to believe there has been a breach of any of the Terms and Conditions, or an engagement in any unlawful or other improper misconduct calculated to jeopardize the fair and proper conduct of the Competition, is at New World Development’s sole discretion. A team must consist no more than six participants. Switching teams or participation in multiple teams is not allowed. New World Development is not responsible for, and will not assist in resolving any disputes between team members. Each team shall make one submission of its work, project, product or the like (the "Submission") in the A · Entrepreneur Adventure. The Submission may be subject to a due diligence review at any time for eligibility and compliance with the Terms and Conditions. New World Development reserves the right to disqualify any participant, team and/or Submission that does not comply with any of the Terms and Conditions, including but not limited to incomplete Submissions, Submissions containing illegal, vulgar, offensive, racist or otherwise inappropriate or discriminating content. 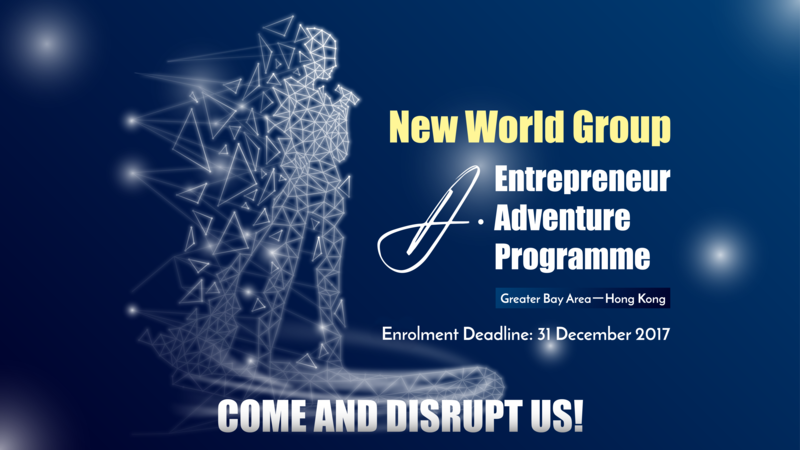 Any participant's work deemed by the Judging Panel to be obscene, sexually explicit, or otherwise objectionable or inappropriate will not be considered for A · Entrepreneur Adventure at New World Development's absolute discretion. Participants must not attempt to influence the Judging Panel. Failure to adhere to this rule may result in disqualification of the relevant participant and/or team. New World Development reserves the right to assess participants' eligibility and compliance with the Terms and Conditions at any point during the Competition. Participants must provide prompt assistance when called upon. Participants who violate the Terms and Conditions are subject to disqualification at the sole discretion of Development. Participants must provide full and accurate information on their submitted application forms. Application shall be disqualified where the Participant provides inaccurate or incomplete data in the application form. All rejections made by New World Development will be final and in its sole and absolute discretion. Any false information regarding the identity and/or address of a Participant can lead to the nullity of the participation and cancellation of any potential prize. New World Development reserves the right at any time, in its absolute discretion, to cancel or modify the Competition or substitute, withdraw, or cancel any Prize without prior notice, without having to disclose any reason therefore, and without any payment or compensation whatsoever. New World Development reserves the right to void any Prize, or to award one or more but not all of the Prizes. The decision of the Judging Panel and/or New World Development shall be final and conclusive, and no appeals will be entertained. Prizes not claimed will be forfeited at the sole and absolute discretion of New World Development. Participants and Submissions must comply fully with the Terms and Conditions in order to be eligible for competing for Prizes. One or more panels of judges selected by New World Development (herein referred to as "Judging Panel") will evaluate and provide feedback to the eligible Submissions. The Judging Panel will be the senior management of New World Group and/ or start-up experts, and may change before or during the judging period. Assessment by the Judging Panel may take place in one or more rounds with one or more panels of judges, at the discretion of New World Development. The Judging Panel will evaluate and assess eligible Submissions with reference to the following criteria (herein referred to as "Judging Criteria"): (a) Marketing Positioning and Competitiveness; (b) Innovativeness; (c) Return on Investment; (d) Business Sustainability; and (e) such other criteria as considered appropriate by the Judging Panel from time to time. Participants will have five minutes to present their ideas followed by five minutes of Questions and Answers session. Each team should finally present a MVP (minimum viable product) from their idea. The Judging Criteria may change at the sole discretion of New World Development. The Participant agrees that he/she must not deliver to New World Development a Submission that contains elements that are patented, protected by copyright or trade secret or otherwise subject to third party intellectual property rights or any other proprietary rights, unless the Participant is either the owner of such rights or has obtained written permission from the owner to use such elements and grants to New World Group the rights as granted in these Terms and Conditions. Each Participant expressly confirms and undertakes that the Submission submitted by the team is original and is the team's personal creation, that the Submission had not been previously sold to a third party nor submitted in any other competition or programme similar to the A · Entrepreneur Adventure, and that the Submission does not violate Intellectual Property Rights or proprietary rights of any third party. Each Participant undertakes to indemnify entirely and hold harmless, without any limitation, New World Group, its partners, board members, directors, officers, employees, agents, representatives and licensees against any liability, damages or litigation that may be brought by any third party in this regard. Each participant acknowledges and agrees that any ideas or concepts related to the Submission are not confidential or proprietary, and New World Group may use, incorporate or disclose any of them now or in the future in any manner, and each participant waives any and all claims that may arise against the New World Group or anyone else participating or otherwise attending in this Competition for such use or disclosure. By making a Submission, each participant acknowledges and agrees that New World Development may obtain many Submissions in connection with this Competition and/or other marketing initiatives or challenges staged and/or offered by New World Group ("Submitted Ideas"), and that such Submission may be similar or identical in theme, idea, format or other respects to other submitted Ideas or other materials developed by New World Group. Unless prohibited by law, each participant unequivocally waives any and all claims against the New World Group, its partners, board members, directors, officers, employees, agents, representatives and licensees and/or any existing or potential other participants/teams under A · Entrepreneur Adventure, whether present or future, that any Submission and/or other works (including videos) accepted, reviewed and/or used by New World Group or other participants may be similar to his/her Submission, or that any compensation is due to such participant in connection with such Submission or other works used by any entity in the New World Group. Each participant hereby grants an irrevocable, perpetual, non-exclusive, royalty free, worldwide license to each entity in the New World Group and/or any entity acting on behalf of any entity in the New World Group, effective as of the date of this document, to use, sub-license, discuss, distribute, publicise, market and/or create derivative works with, (a) the Intellectual Property Rights comprised in any and all Submissions (collectively, the "Assigned Rights") and/or (b) any content derived from or relating to the Submissions and /or Assigned Rights, in any manner without further compensation. "Intellectual Property Rights" includes in Hong Kong and throughout the world and for the duration of the rights (a) any patents, utility models, copyrights (including future copyright), registered or unregistered trademarks or service marks, trade names, brand names, layout-design rights, registered designs and commercial names and designations; (b) any invention, discovery, trade secret, know how, or confidential, business, scientific, technical or product information; (c) any other rights resulting from intellectual activity in the commercial, industrial, scientific, literary and artistic fields and whether dealing with manufactured products or services; and (d) any letters patent, deed of grant, certificate or document of title for anything referred to in paragraphs (a), (b) or (c) of this definition. Each participant warrants that (a) he/she has created all the Submission, (b) no third party has any right, title and/or interest in or to the Assigned Rights and (c) the use or exploitation by any entity in the New World Group of the Assigned Rights or the Submissions will not infringe the Intellectual Property Rights or any other rights of any third party. At the request of New World Development and/or any entity in the New World Group, the participant shall provide New World Development and/or any other entity in the New World Group with all necessary assistance for New World Group to maintain and/or enforce the Assigned Rights or any part thereof. The participant shall not challenge the right of any entity in the New World Group to use the Assigned Rights. Participants may, as part of their Submission, use contents under open source licenses program or equivalent, such as Google Drive. The use of open source contents and the compliance with the open source licensing terms are at Participants' own risks. The collection and use of personal data provided by the Participants to New Word Development will be governed by the personal information collection statement detailed in the application form. Participants consent to, without additional compensation, be photographed or filmed or recorded in statements/by interviews when participating in the Competition and New World Group's collection, archiving, editing, copying, distribution, issue and/or publicly reproduction of your photographs, audio-visual footage, comments and any other record of your participation in the A · Entrepreneur Adventure for advertising and promotional purposes or publicity accompanying or resulting from the A · Entrepreneur Adventure including but not limited to any press articles, blogs or articles on social media pages. New World Development collects, uses and discloses your idea and Submission in order to administer this A · Entrepreneur Adventure. 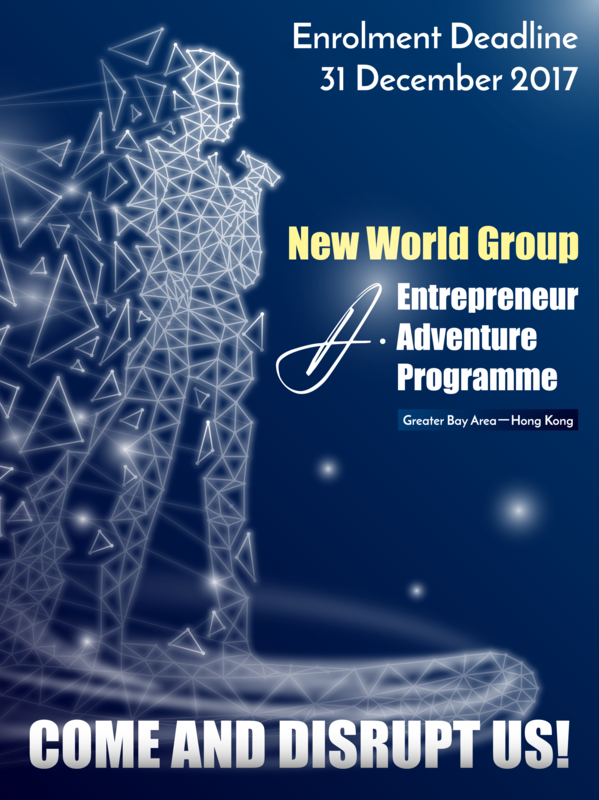 Under no circumstances will New World Group be liable for any direct, incidental, indirect, special or consequential damages in connection with, arising out of or relating in the participant's participation in the A · Entrepreneur Adventure, any to the A · Entrepreneur Adventure and/or this agreement. The participant shall indemnify and hold New World Group and their board members, officers, directors, employees, sponsors, agents, successors, representatives and assigns and other organizations related to the A · Entrepreneur Adventure harmless against any claims, losses, damages, liabilities and expenses, whether present or future, including without limitation, reasonable attorney’s and other professionals' fee incurred by New World Group, in connection with: (a) arising out of or relating in any way to the A · Entrepreneur Adventure and/or this Agreement; (b) any claim or action by any third party for actual or alleged infringement of Intellectual Property Rights in connection with the Assigned Rights or any Submissions. New World Group does not assume responsibility for incomplete, late, misdirected, damaged, lost, illegible, or incomprehensible Submissions or for address or email address changes of the participants. New World Group shall have no liability in connection with: (a) any injury or damage to persons or property which may be caused, directly or indirectly, in whole or in part, from Participant's participation in the Competition or receipt or use or misuse of any Prize. 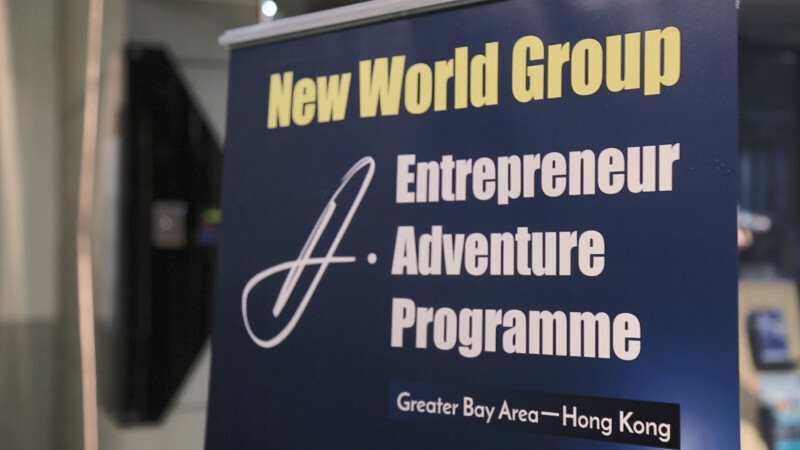 Participants agree that no claim shall be asserted against New World Group for sponsoring, advertising or promotion the A · Entrepreneur Adventure, and all of their respective past and present agents, officers, directors, employees and representatives, for any and all losses (including special, indirect and consequential losses), injuries, damages, rights, claims and actions of any kind in connection with the A · Entrepreneur Adventure and/or the acceptance of any Prize, including without limitation, personal injuries, death and property damage.  To the maximum extent permitted by law, without prejudice to the generality of the foregoing, participants agree to release, New World Group from and against any claim or cause of action in connection with the participants' participation in the A · Entrepreneur Adventure, including but not limited to: (a) any technical and non-technical errors that may impact the participants' ability to participate in the A · Entrepreneur Adventure; (b) human or non-human errors in the administration of the A · Entrepreneur Adventure; (c) disputes amongst participants in teams or judges; (d) claims relating to damage to persons or property; (e) any Submissions was in violation of the Terms and Conditions, or that the Terms and Conditions infringes any Intellectual Property Right; (f) unauthorized human interference in the connection with the A · Entrepreneur Adventure. New World Group and the respective subsidiaries are not responsible and assume no liability for lost, misdirected or late Submissions or for (a) electronic transmission errors, (b) theft, destruction, change of or unauthorized access to Submissions, (c) technical problems, malfunctions or errors in the operation of any hardware or software which are necessary for the transmission of Submissions or the planned procedure, including computer viruses and bugs, or for manipulations, unauthorized access, scams, overload of the Internet or a website or any combinations of these, nor for other causes not subject to the inspection by New World Group and the respective subsidiaries and branches of New World Group. If any of the Terms and Conditions are held invalid, illegal or unenforceable by any court or tribunal of competent jurisdiction, it will be severed and the remaining terms will continue in full force and effect as if the Terms and Conditions had been made without the invalid, illegal or unenforceable terms. The Terms and Conditions contain the entire agreement between each participant and New World Development in respect of the subject matter hereof. A failure or delay by New World Development to exercise any right or to act upon a breach under the Terms and Conditions will not be treated as a waiver of that right or breach. Any waiver by New World Development of any of its rights or of a breach of the Terms and Conditions must be in writing, and such waiver is limited to the particular right or breach stated therein. The participant may not transfer any of your rights or obligations under the Terms and Conditions. New World Development may transfer its rights or obligations to any third party without informing the participant. The Terms and Conditions (including its interpretation and any disputes arising therefrom) shall be governed by the laws of Hong Kong, and are subject to the exclusive jurisdiction of the courts of Hong Kong. The Terms and Conditions are written in English language and may be translated into other languages. In the event of any inconsistency between the English version and the translated version, the English version shall prevail. 1 New World Group means the group of companies (as defined under the Companies Ordinance, Chapter 622 of Laws of Hong Kong) of which New World Development Co. Ltd. forms part. The Terms and Conditions were last updated on 15 November 2017.